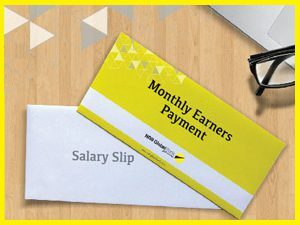 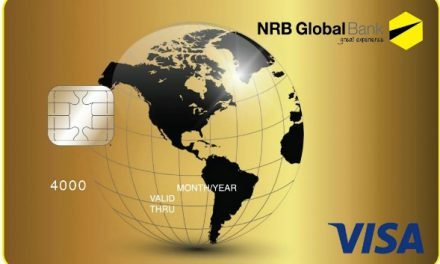 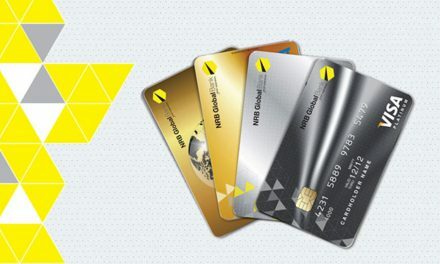 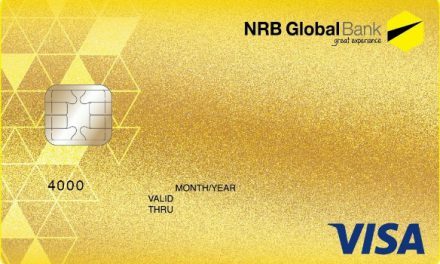 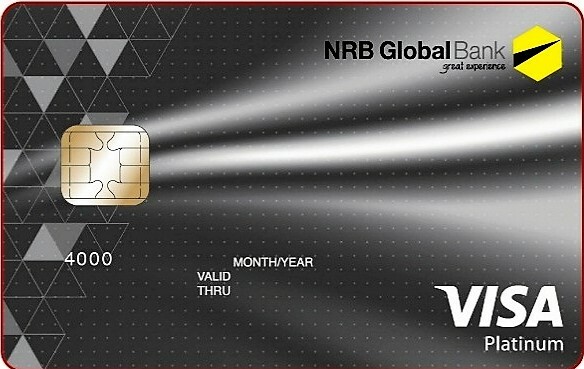 NGB Visa Platinum Credit Card is the optimum credit card of NRB Global Bank. 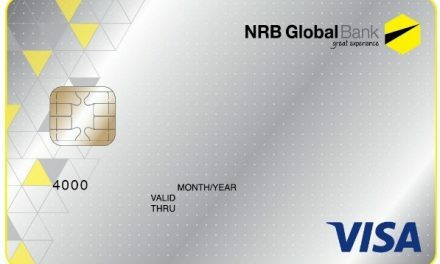 This card has access in both dual currencies in BDT and USD. 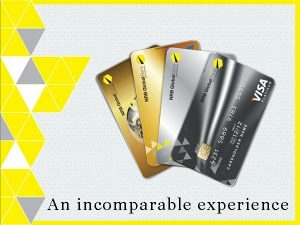 This card is the ultimate card while purchasing, travelling, dinning.